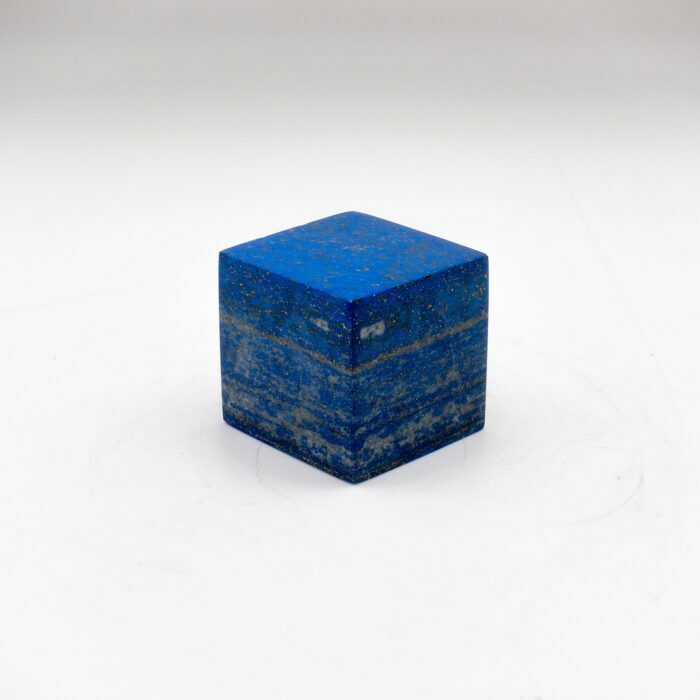 Lapis Lazuli Cube from Afghanistan 2.3"
Beautiful Lapis lazuli cube is ideal as a paperweight or decorative piece. Lapis lazuli comes from the Sari Sang mountains in Badakhshan Province, Afghanistan. 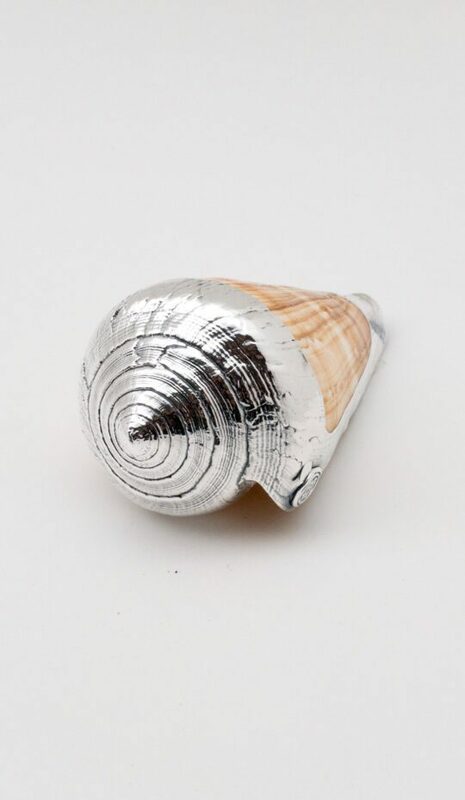 It contains pyrite, which gives a splash of gold character to the rock.